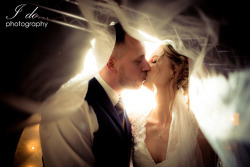 Getting married in Norwich or Norfolk and looking for your wedding photographer? Thank you for visiting I Do Photography, Norfolk and Norwich wedding photographer, portrait photographer and event photographer. Our wedding photos are amazing. You truly added to our day...everybody loved you! I love the ability to capture the emotion, magic and excitement from your big day or special occasion. Whether a small tear or a laugh out loud moment I love to document these for couples and their families to treasure forever. Why not drop into our new portrait studio in the beautiful Norfolk Broads for a coffee and chat and tell us about your plans - we would love to meet you. 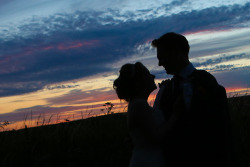 Friendly, fun Norwich & Norfolk wedding photographer. 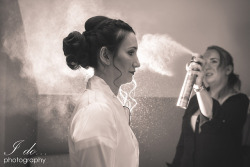 We capture your full day, from the bridal prep through to the first dance and beyond. We offer a FREE pre wedding shoot with all of our package - so we get to know you. We can tailor our wedding packages to suite you. From USB only to beautiful hand made albums. Drop into our brand new studio for a coffee and chat. A fun experience awaits you at out BRAND NEW portrait studio on the Norfolk Broads. From bump to baby sessions and family and children portraits we offer a full service. As well as studio portraits we also offer lifestyle shoots on the Norfolk Broads. Call us to book your session or to discuss ideas. We also offer Gift Vouchers for birthdays and Christmas presents. I Do Photography covers event photography throughout Norwich, Norfolk, Suffolk and the UK. With viewing stations and onsite printers you can see your photos straight away and we can print them for you to take home on the evening. Call us to see how we can make your event extra special – PLUS it could be FREE. 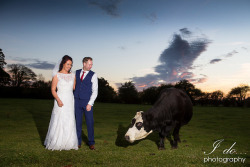 Norfolk wedding photography of Jenni & Neil Gormley. Congratulations to the new Mr & Mrs Palmer. Congratulations to Ann & David Plunkett.